This crochet 6-Petal Flower Baby Blanket is so beautiful and uniqu, which is less a useful accessory and more a work of art in its own right! Any parent in the world would be blown-away to receive one of these as a gift and any baby would be lucky to have one to snuggle up with. And when you add into the mix the fact that it’s homemade by your very hands, it’s a genuinely spectacular craft project to dedicate some time to. 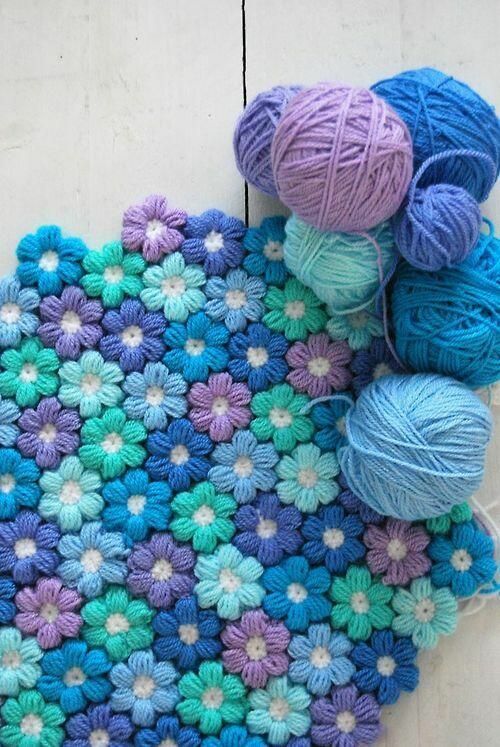 You can make different colors of flowers, and connect them into a colorful blanket. It’s super soft and comfortable for the little ones. If you need a special gift for a baby shower , or if you just want to give your little one something special, definitely try making this beautiful crochet flower blanket. 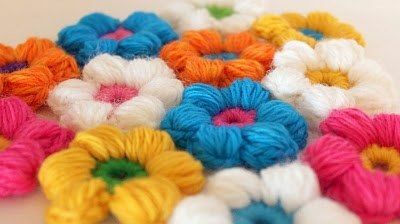 You can use these 6 petal crochet flowers to make a lot of things, such as curtains, coasters and ornaments for other crafts projects.